Posted on December 15, 2018 Posted in Cupcakes	. I wanted to make something that was easy quick and tastiest as close to a jam doughnut as possible. My solution to this? Hello jam doughnut cupcake. 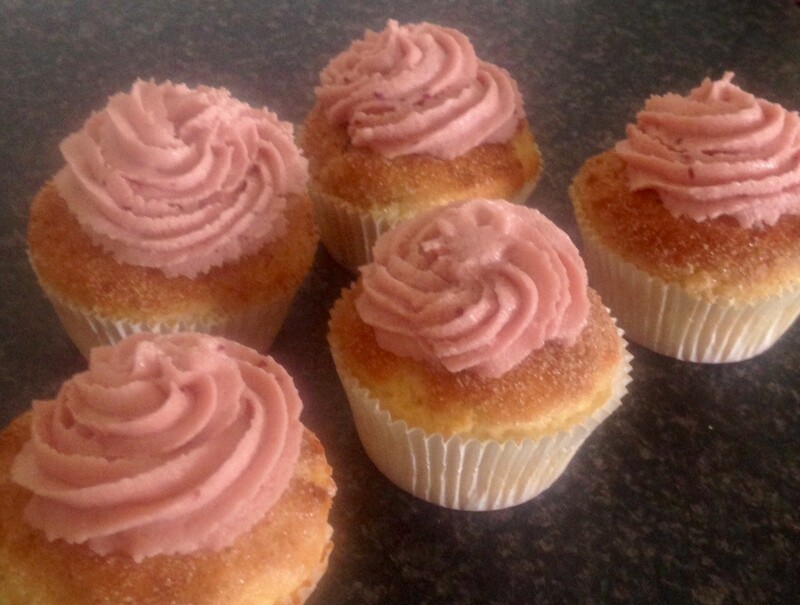 This sweet treat is a mix between doughnut batter and cupcake batter with the traditional jam in the center. 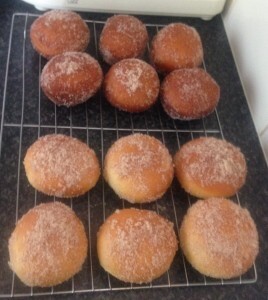 Yes these are baked therefore the texture is different to a usual doughnut but I have kept the butter and sugar cinnamon element alive. 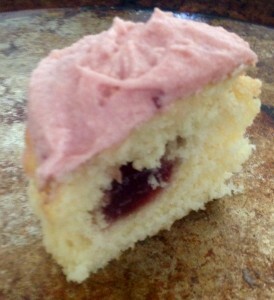 Lastly, true to a cupcake mandatory I have made a jam frosting for extra creaminess and jam emphasis. 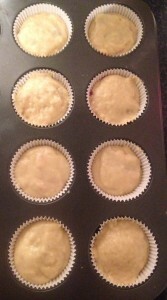 Pre-heat the oven to 200c degrees and line 18 medium cupcake patties into a medium sized cupcake tin. Sift the flours and sugar into a bowl and make a well in the center. 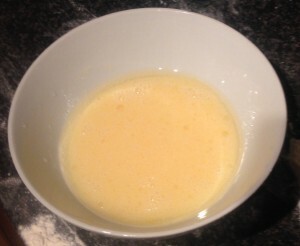 In a separate bowl place the oil, eggs, milk and vanilla. Whisk with a hand whisk until well combined. 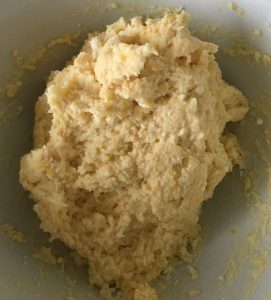 Pour the oil mix into the flour mix and beat with the hand whisk until well combined. Spoon half the batter into the 18 cupcake patty cases. 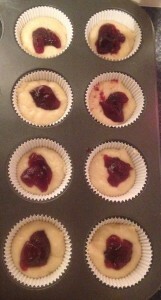 Spoon the 70g of jam evenly into the middle of the cupcake patties on top of the batter. Spoon the remaining batter on top of the jam, covering the jam completely. 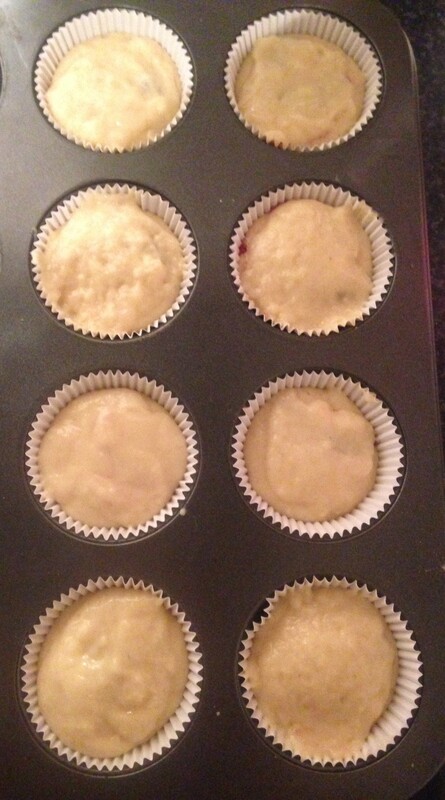 Bake the cupcakes in the oven for 15-18 minutes or until a skewer inserted into the middle comes out clean (being mindful of the jam in which should still be of jam consistency). 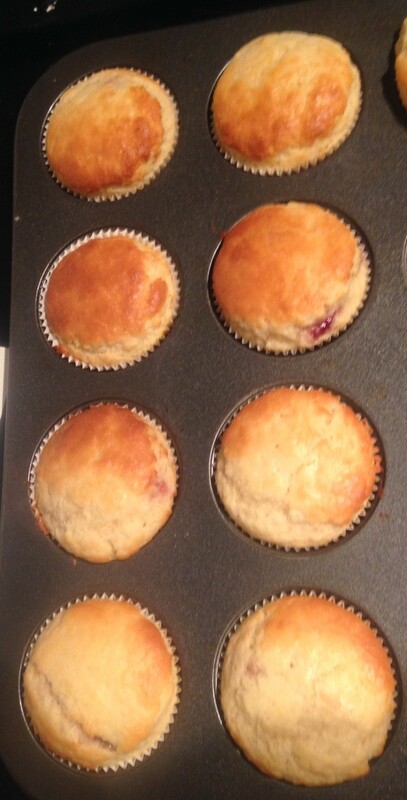 Place cupcakes onto a cooling rack until cold. 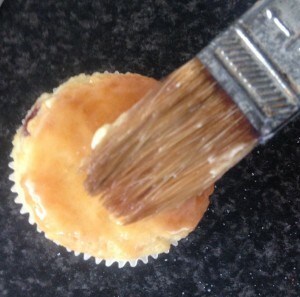 Use a pastry brush to brush the cupcake tops with the 50g of melted butter. Sprinkle the 2 tbsn of sugar and the 1 tsn of cinnamon into a bowl and stir. Place the cupcake top side down onto the cinnamon sugar bowl and push to coat the top of the cupcake well. 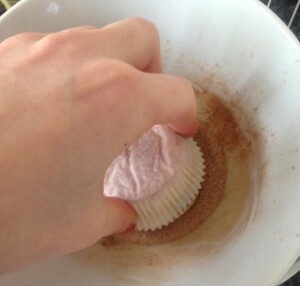 Place the icing ingredients into a bowl and using electric beaters beat until light and fluffy. Using a piping bag fitted with a star nozzle pipe the icing onto the cupcakes. 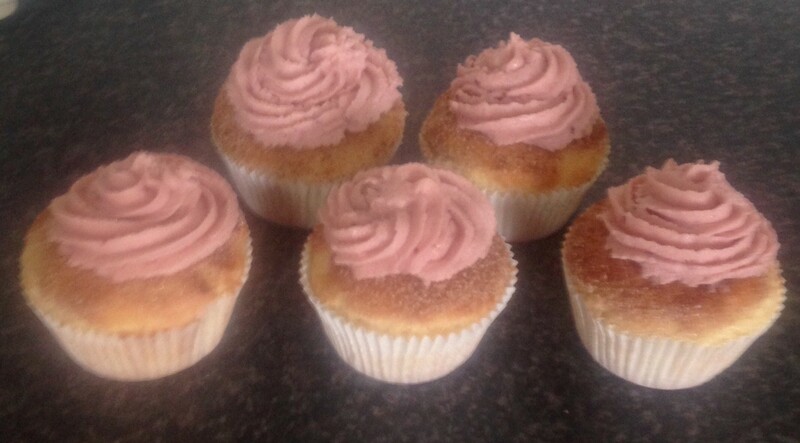 Tags: cupcakes, doughnuts, jam, Jam Doughnut Cupcakes	. Posted on September 18, 2016 Posted in Doughnuts	. There are so many varying doughnut recipes that exist, with different methods and flavor combinations, to be honest the list is endless. However after come recent doughnut making experimenting I made one doughnut in which I think is the most fluffy and soft doughnut I have ever eaten. The secret? 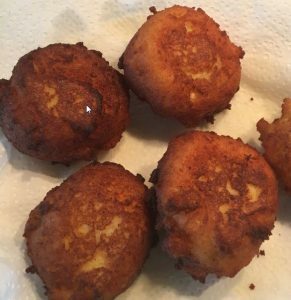 All I did was made a very simple and quick batter that was made predominately of ricotta cheese. 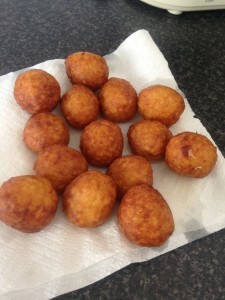 The cheese created the fluffy melt in your mouth texture that is easy to shape and crisps up like a perfect doughnut. 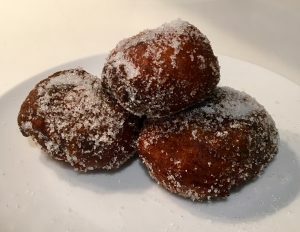 The zest in the batter provides a lovely citrus flavor without overpowering, while the syrup adds extra punch to the doughnuts flavors that delivers sweet luscious excellence. 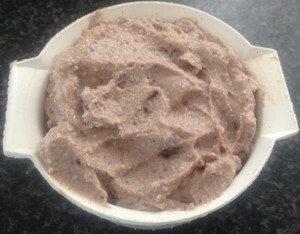 Place the ricotta, eggs, milk, sugar and zests into a bowl and using a hand whisk beat until smooth. 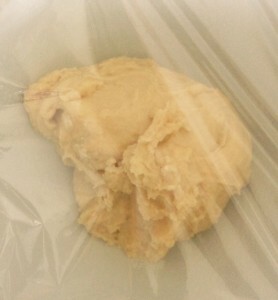 Add in the flour and baking powder and beat until just combine. Fill a saucepan with vegetable oil and place a small amount of batter into the oil on a high heat. 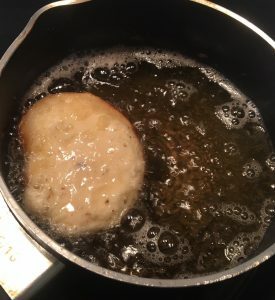 Once the batter starts to fry remove and turn down the temperature to medium. Using 2 tablespoons scoop up the batter and shape into a ball, following with dropping into the oil. 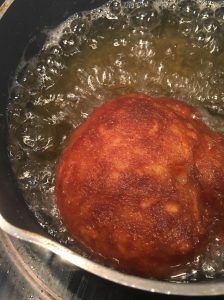 Allow to fry for 2 minutes or until the doughnut is golden brown, turn the doughnut and allow to cook for a few more second and then transfer onto a plate lined with absorbent paper towel. Repeat until all batter has gone. Place the doughnuts into a bowl and sprinkle with the extra sugar, top with a plate and shake the bowl to allow for full sugar coverage. Transfer onto a clean plate. Make the syrup by placing all the ingredients into a saucepan on a high heat and stir until sugar is dissolved. Turn heat to medium and stir until the mix resembles a syrup consistency, place into a clean jug. Serve doughnuts with vanilla ice cream, drizzle doughnut with the syrup and enjoy. Tags: doughnuts, honey, orange, ricotta, Ricotta doughnuts with orange syrup	. Posted on October 26, 2015 Posted in Doughnuts	. 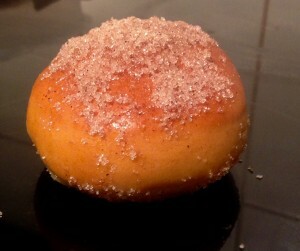 This little doughnut (though not really a doughnut) is a mix of a few recent baking treats I have played with. 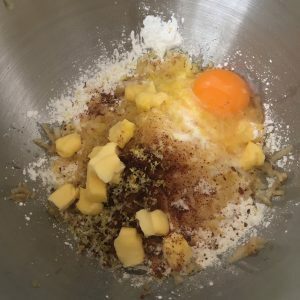 I basically took elements of some recipes I have trialed to make a unique, quirky and tasty sweet treat. 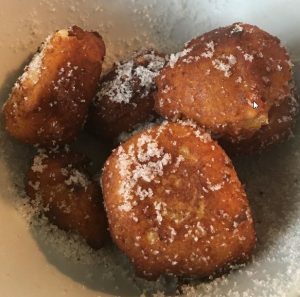 Not a fluffy usual doughnut you would eat, more a fritter, though fried and round like a doughnut with a little special something in the middle. 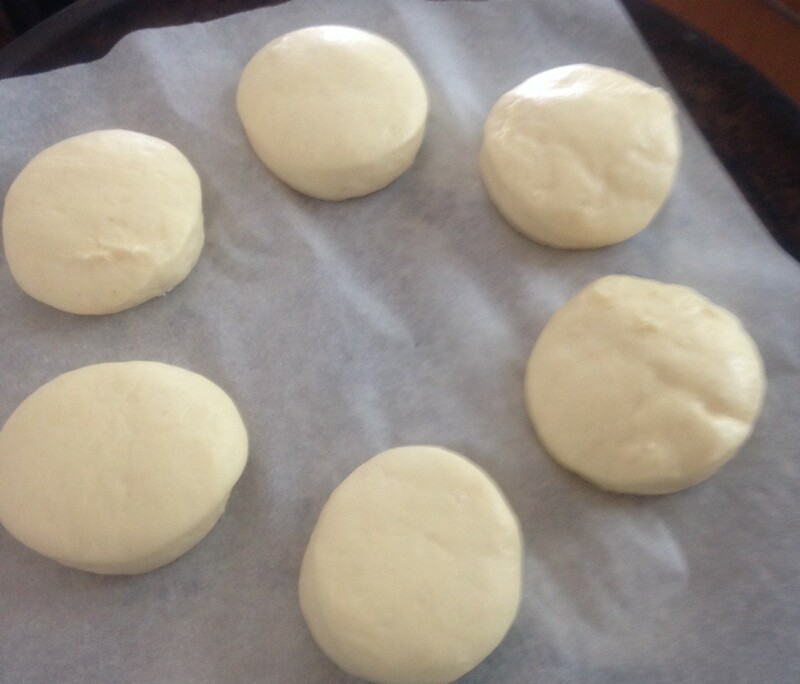 I wanted to take the texture of creamed rice and turn this into a doughnut backed full of a flavour infusion. 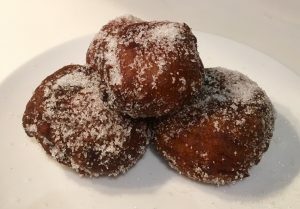 Therefore I decided to make a doughnut with rice and infuse the summer time pina-colada flavours such as coconut, rum, a little citrus and of course a big pineapple hit (or surprise in this case). Thus introducing my Malibu (Pineapple surprise) Rice Doughnuts! Bring the milk, rice, butter, vanilla essence and the zest of the lemon to the boil in a saucepan. Stir the mix over a medium heat until the mix boils. Turn the heat to low and simmer, covered for 15 minutes or until most of the liquid is absorbed. Stir occassionaly. Remove off the heat and set aside covered for 10 minutes. Now place the cooked mix in a bowl and set aside to completely cool. Add the flour, sugar, egg, soda, rum and coconut essence to the rice mix and stir to combine. Place in the fridge for 3 hours to completely set. 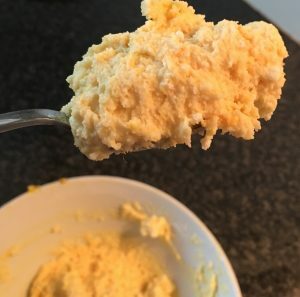 Once the mix is set, with wet hands roll the mix into 30g balls, poke a hole in the middle of the ball and place a piece of pineapple in the middle. Push the sides of the ball in the hole to seal the pineapple in and roll again with your hands to ensure a ball shape. Repeat with the whole mix. No pineapple should be showing or gaps. Heat the oil in a large saucepan to 160c degrees. 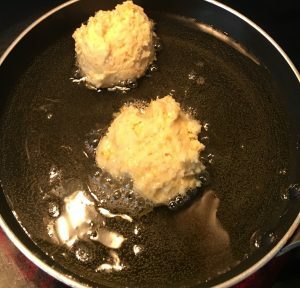 Place the balls (no more than 6 at a time) in the oil and fry in batches for 3 minutes or until the balls are golden. 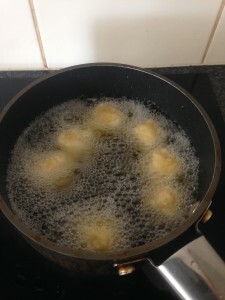 Place the cooked balls onto absorbent paper towel on a plate. 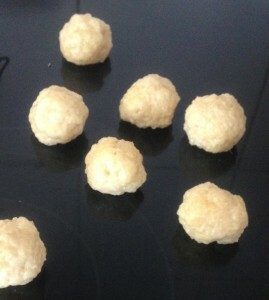 place the extra 130g sugar in a bowl and roll the balls to cover the doughnuts completely. The pineapple piece should not be any bigger than a 5-cent piece. Tags: coconut, doughnuts, Malibu Rice Doughnuts, pineapple, Rice, rice doughnuts, rum	. Posted on September 8, 2015 Posted in Doughnuts, Unique	. 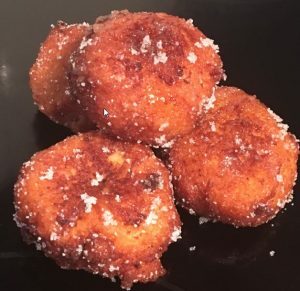 Taking some flavor inspiration from Japanese cuisine and mixing it up with one of the most well know treats in the world being America’s Doughnut (assumed to have originated in Manhattan pre-mid 1900s), this recipe will surprise and delight. I have dabbled in using Japanese stable ingredients in baking recently (black sesame macaroons to some) so I decided that I would make doughnuts but put my spin on them by using the black sesames as the chocolate sprinkles and miso paste with sugar as the doughut glaze. To enhance the Miso flavor I have modified the doughnut batter to also incorporate the Miso paste. The outcome was actually a really fluffy and surprisingly delicious doughnut. I actually took these to work and no one knew they had miso paste and I had great feedback. 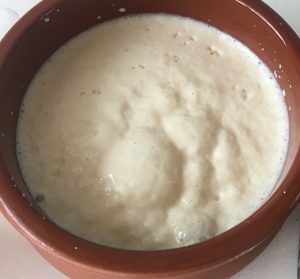 Place warm milk, 1 tbsn sugar and the yeast in a bowl and stir until the mix is combine. Leave the milk mix aside to bubble for 20 minutes. 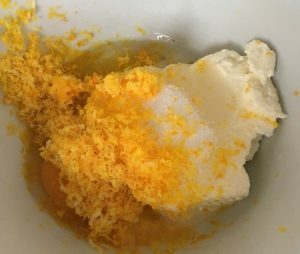 Place the remaining sugar, flour, yolks and the butter softened in a bowl. Pour in the milk mix and stir until well combine. Flour the bench and kneed the dough for 10 minutes until elastic and smooth. 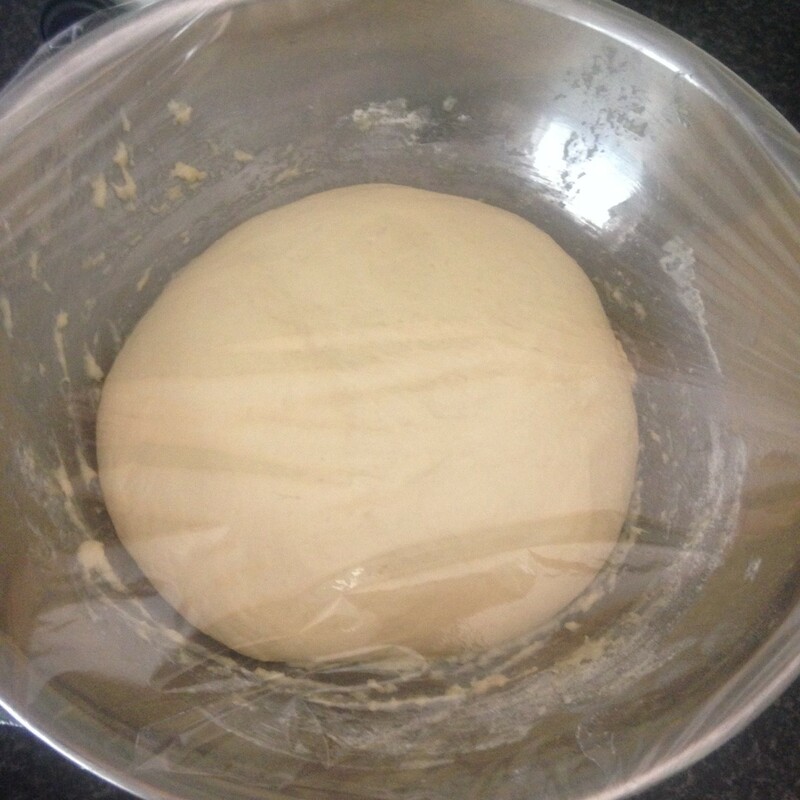 Spray a bowl with oil spray and place the dough in covered with cling wrap for 1 hour or until doubled in size. Flour the benchtop again, adding the miso paste to the dough and kneed for 3 minutes. Using a rolling pin roll the dough out to 1cm and using a 7cm cutter cut out the doughnuts. Following cut out the holes with a 2cm circle cookie cutter. 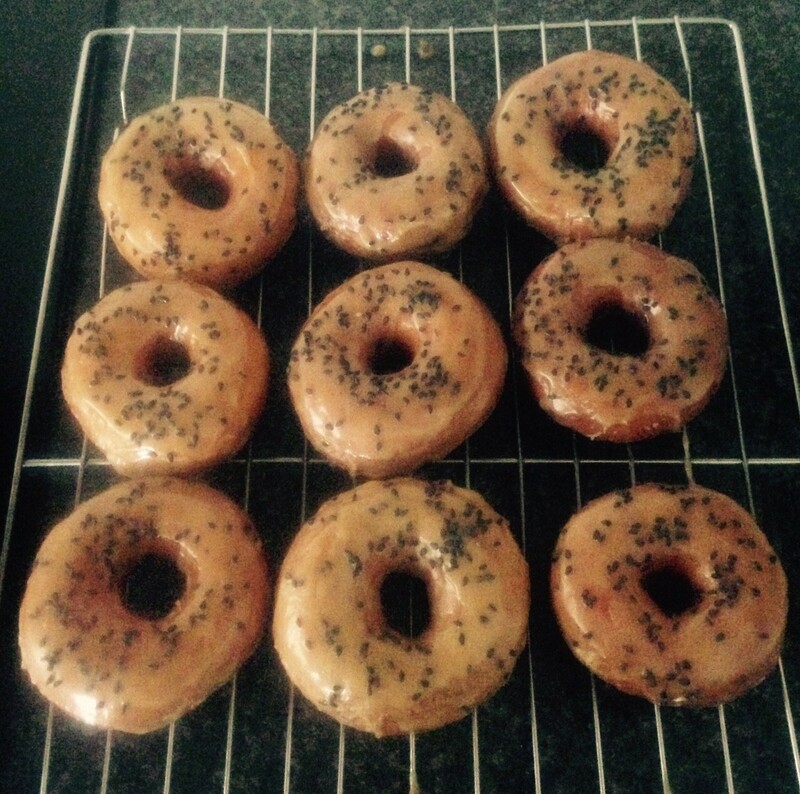 Place the doughnuts aside for 30 mins and cover with a tea towel. Place the sesame seeds in a saucepan and on a medium heat warm through until the seeds are slightly roasted and release their aroma. 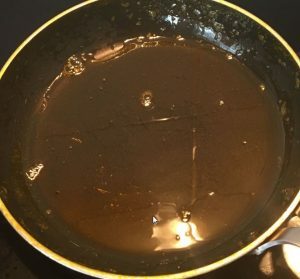 Place oil for frying on a saucepan and using a candy thermometer heat the oil on medium until it reaches 175c degrees. 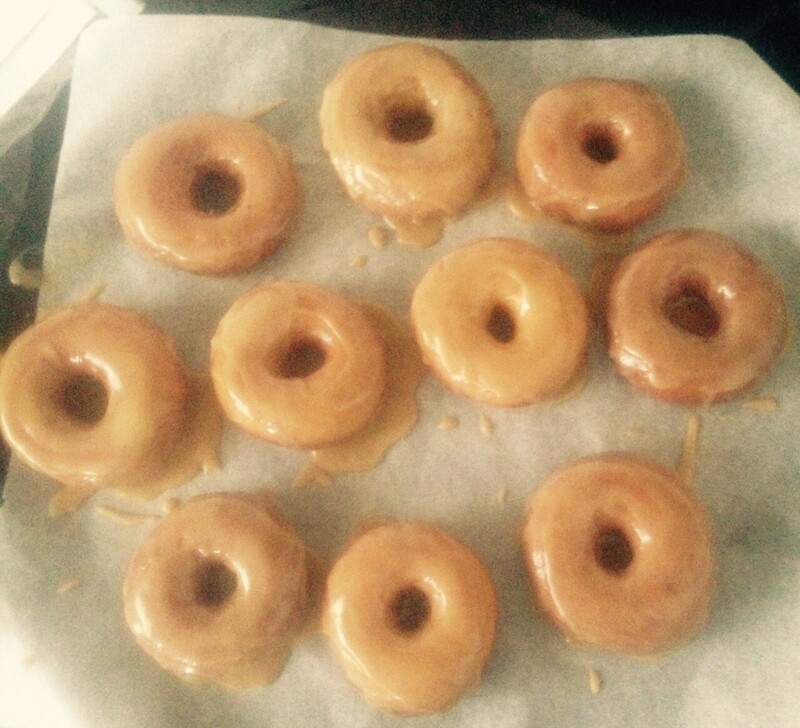 Place the doughnuts in the oil for 30 seconds on each side until golden brown. 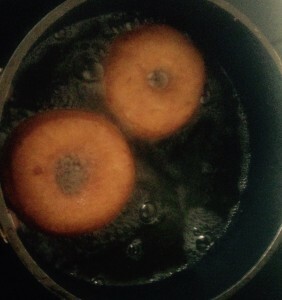 Place the cooked doughnuts onto paper town to absorb the excess oil. 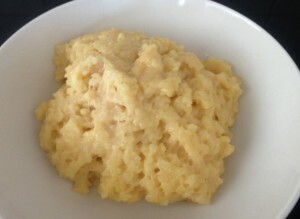 For the icing place the water, miso and melted butter into a bowl and stir until combine. Place the doughnuts onto a tray and using a pastry brush ice the top of all the doughnuts until all the icing has been used. Top with the sesame seeds and enjoy. Tags: doughnuts, miso, Miso Doughnuts	. Posted on February 2, 2015 Posted in Doughnuts	. For a long long time I have been wanting to make doughnuts but have been a bit put off my the frying step, not being an expert in dough and how to recreate this very common (even worldwide) baking treat making it improved not inferior. 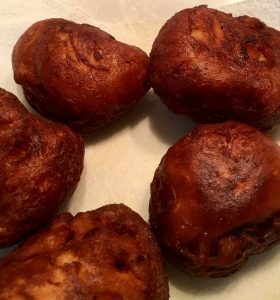 Now there are thousands and thousands of doughnut recipe versions that appear in recipe books and the internet so how do you analyze and investigate to not only find the best one but the best one and make it better. Step 1. Find the best doughnut dough recipe. This was actually quite interesting as I then became exposed to a few ‘baked’ doughnut recipe versions. This then made me keen to do a fried v baked experiment. Step 2. To fairly compare which makes the better doughnut fried or baked I ensured the method’s steps were identical (apart from the crucial 3 steps). 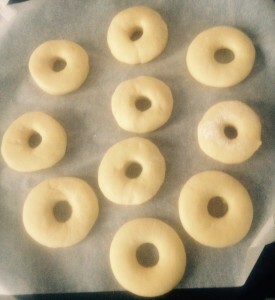 These steps entailed frying the doughnuts before rolling in the cinnamon sugar or baking in the oven. 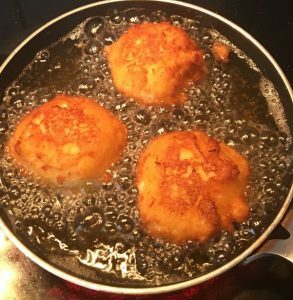 The fried version is much darker in colour and more evenly coloured. 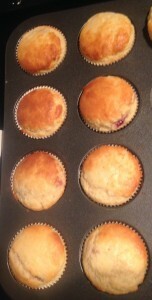 The baked version is slightly bigger for some reason. Both are extremely spongy and take to the sugar crumb well. Regardless I still needed to put my twist on this and decided that instead of just a plain jam filling I would turn the doughnut into a ‘cheesecake’ by making a low fat ricotta and jam filling for a more fulfilling and satisfying doughnut. Just putting it out there, I love this recipe and can guarantee you if I make doughnuts again I will for sure be baking them! 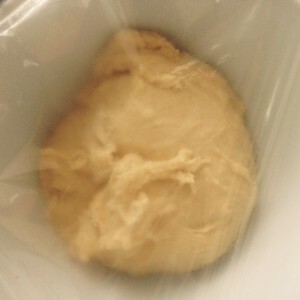 Stir the yeast with 40ml of warm water and set aside for 7 minutes or until foamy. Dust a bench with flour. 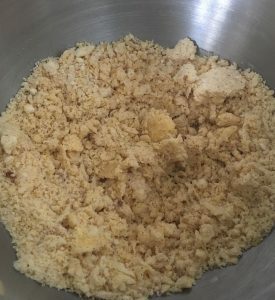 Combine the flour, salt and sugar in a bowl and make a well in the middle of the bowl. Place the sugar and cinnamon into a large bowl for dusting later, set side. In a small bowl microwave the milk until it is luke warm, add the butter, whisk and place in the well. Add the egg yolk to the well. Using your hand massage the ingredients together until a sticky dough has formed and the mix is well combine. 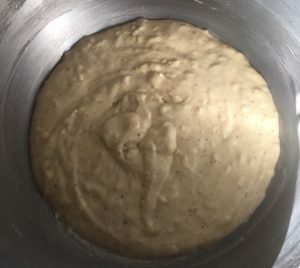 Transfer the dough to the pre-floured bench and knead adding flour as you require until the dough is elastic and smooth (approx. 7 minutes). 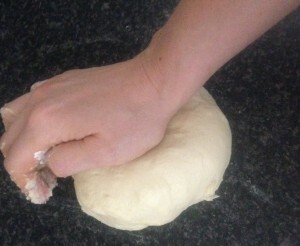 Transfer the dough to the bowl and cover with cling wrap for 1 – 1 ½ hours or until the dough is doubled in size. Flour the bench again and transfer the dough to the bench. 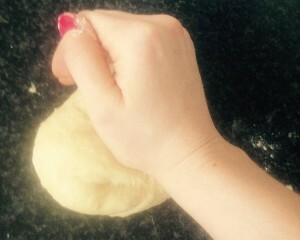 Lightly give the dough a little knead then roll the dough out with a rolling pin lightly. to 1.5cm in height. Using a cookie cutter around 7cm in radius cut out doughnuts. 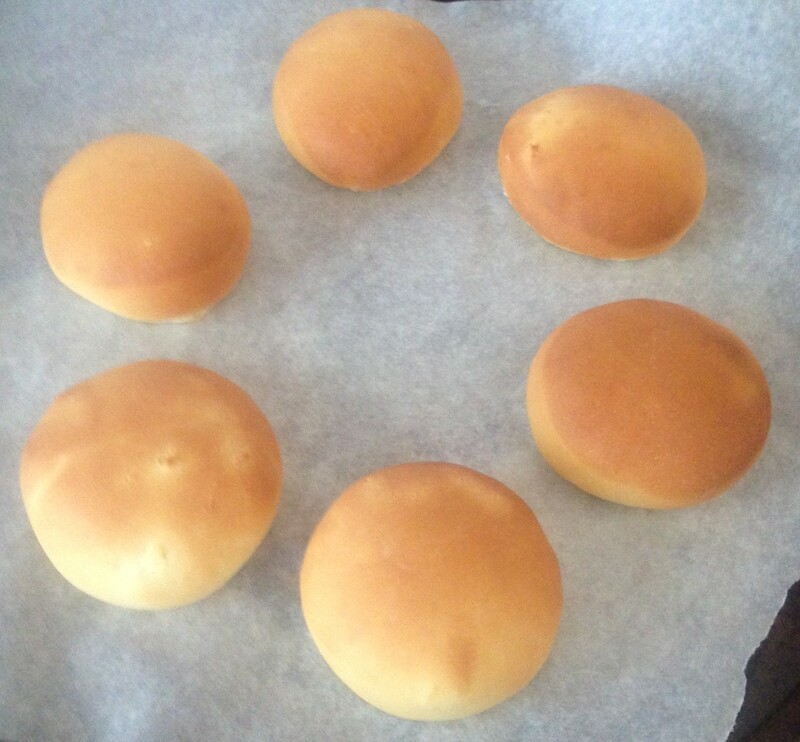 Place the doughnuts onto a baking tray lined with baking paper and cover with cling wrap for 40-45 minutes of until doubled in size again. Meanwhile to make the filling beat the cheese and jam until smooth and place in the fridge for later. Pre-heat the oven to 180c degrees and bake the doughnuts in the oven for 12 minutes until golden brown. 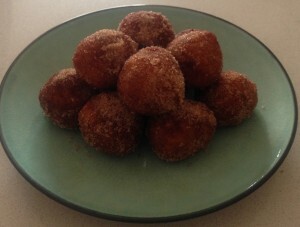 Brush cooked doughnuts with butter then toss in the bowl of sugar&cinnamon. 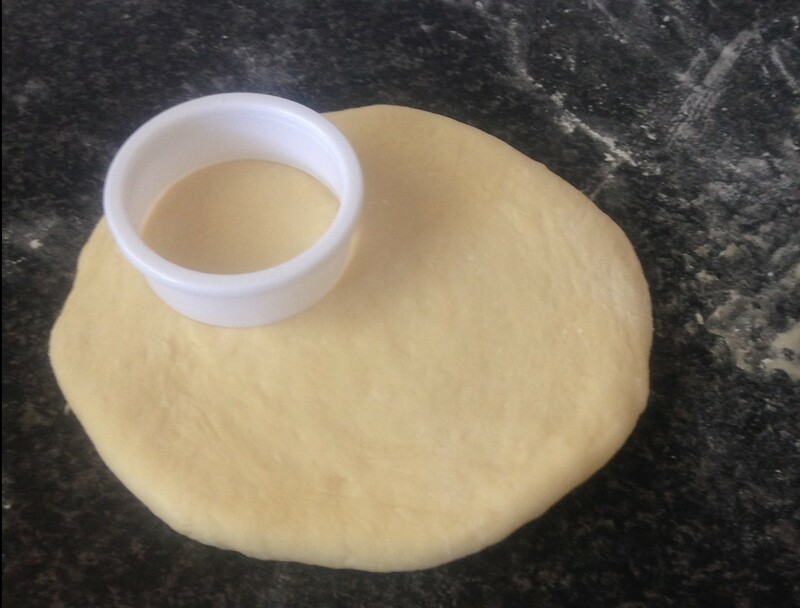 Place the doughnut onto a cooling rack to completely cool. 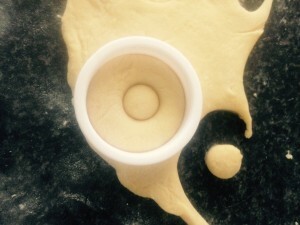 Using a long tube piping nozzle pierce each doughnut, ensuring a hole through the doughnuts. Once the doughnut is cooled spoon the cheese mix into a piping bag fitted with a long tube nozzle. Pipe each doughnut with the cheese in the pre pierced hole until the doughnut starts to swell slightly, repeat until all doughnuts are filled. 15. 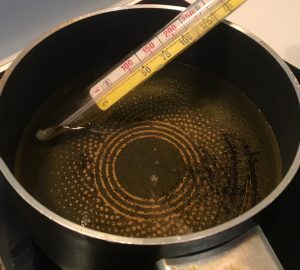 Heat oil in a saucepan until the temperature hits 170c degrees. 16. 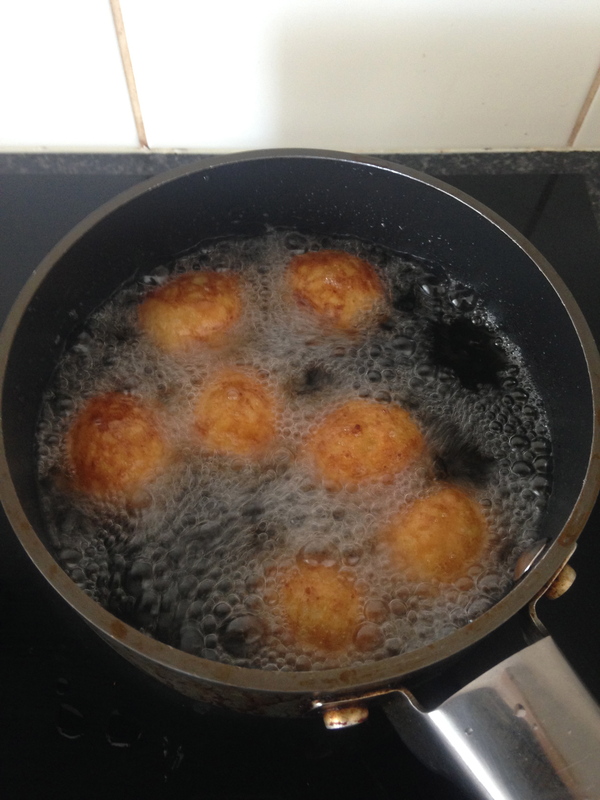 Add the doughnuts 3 at a time to the oil and fry for approx. 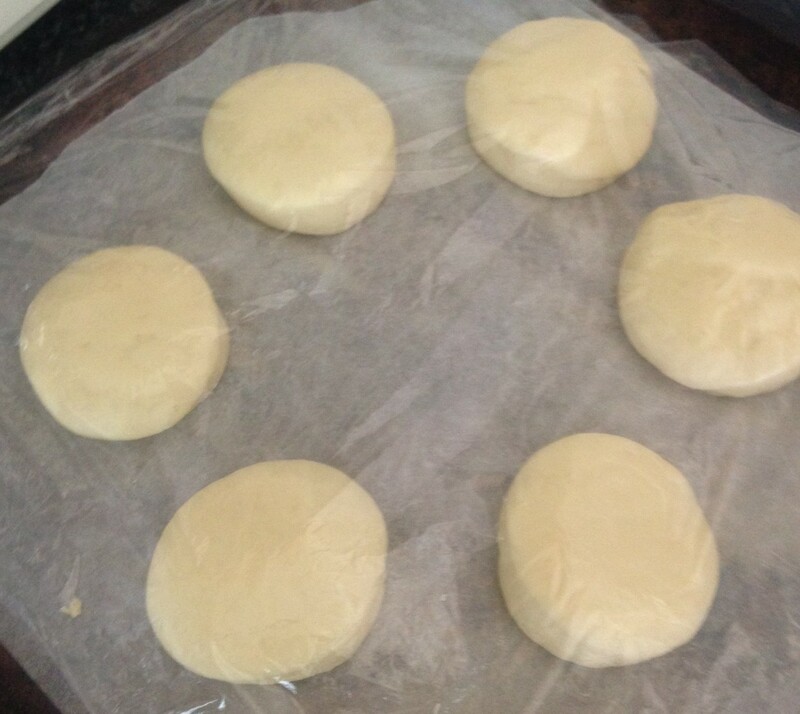 4 mins, turning the doughnut after a few minutes to ensure the doughnut gets fully cooked and golden. 17. Once completely golden in colour place the doughnut into the sugar&cinnamon bowl, toss and place the doughnut onto a cooling rack to completely cool. Tags: Baked Doughnut, cheesecake, doughnuts, Jam Cheesecake Baked Doughnuts, ricotta	.